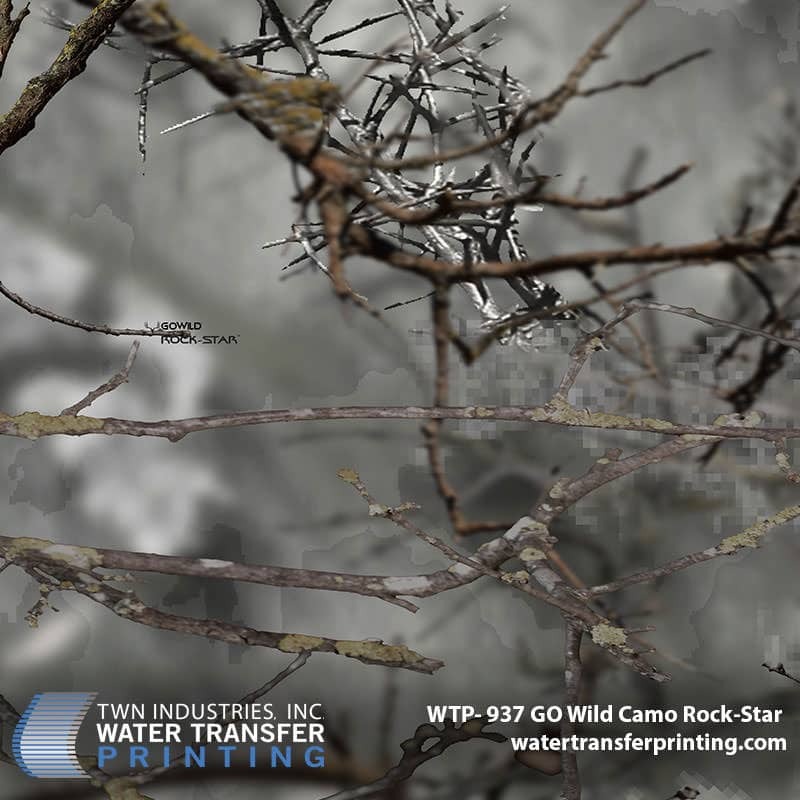 In collaboration with GO Wild Camo®, we are excited to announce the release of our newest camouflage, GO Wild Rock-Star®. Rock-Star is the perfect camouflage for those who demand more than the status quo. Rock-Star is strategically suited for the granite basins of the west, late fall tree stands in deciduous forests, and wide open sage meadows and plains. Its broad-spectrum shades and open space patterning create 3-dimensional concealment in various environments. GO Wild Rock-Star performs in high altitude terrain where grey coloration becomes more prominent. GO Wild Rock-Star is designed based on the science of Interstitial-Mimesis, using multi-layer/multi-tier algorithms. Their 4 proprietary algorithms utilize visual biology to decipher natural pattern densities, relational depth factors, and light and shade fractal variation. This combination is ideal to deceive an animal’s intrinsic biological alert system. In this design, varying shades of grey, green, and brown are skillfully combined to create depth and structure. 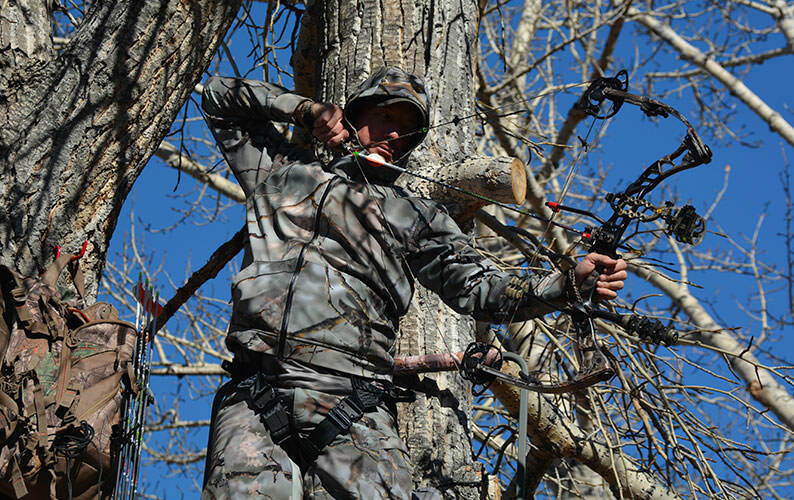 Rock-Star yields the most realistic high-altitude camouflage design available to hunters today. GO Wild Rock-Star provides optimal concealment in your tree stand during late fall. Rock-Star’s® unique base pattern blends equally well in rocky terrain or in a November tree, masking the human form on the macro level. The foregrounds perfectly simulate light variances that game animals interpret as safe and dismiss as natural. At close range, the photorealistic foreground helps put your prey at ease. 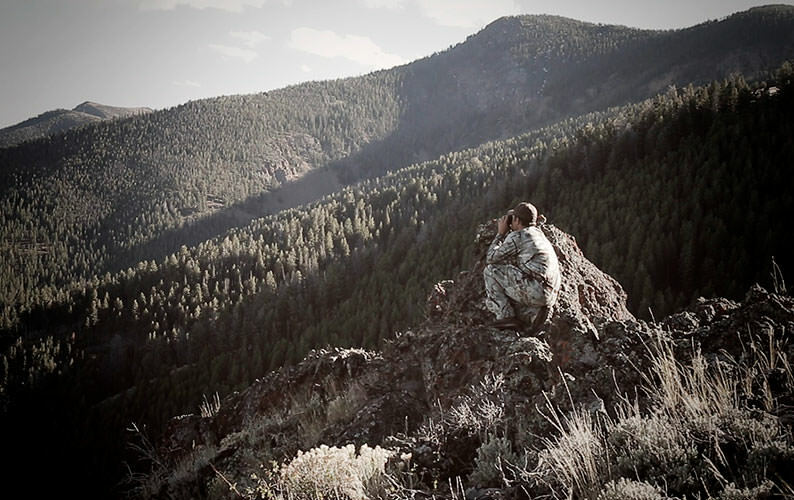 For western hunters, Rock-Star is the perfect pattern in wide open Sage as well. Binoculars dipped in GO Wild Camo Rock-Star. Rock-Star will perform exceptionally well on everything from rifles and bows, to optics and packs. This large-format design will help conceal larger equipment such as UTV’s and other vehicles by dissembling their form and mimicking natural patterns. GO Wild patterns Conform to Nature™, and with the new addition of Rock-Star you can now decorate your gear to match your existing Rock-Star apparel. GO Wild Camo and Ruger® have teamed up to launch the new Ruger American Rifle® in .450 Bushmaster with I-M Brush® stocks. Soon, hunters will be able to purchase all of their favorite western calibers in GO Wild I-M Brush, as well as new optics to match. Like the new GO Wild Rock-Star pattern? We have a network of over 1,400 TWN Certified companies around the globe that can decorate your gear. GO Wild Camo founder, Mike Pawlawski showing off their GO Wild Rock-Star pattern. GO Wild Camo’s revolutionary technology means you don’t have to settle for outdated camouflage anymore. They utilize 4 groundbreaking algorithms to predict how nature is patterned in specific environments. Then, they take these metrics and develop a pattern that provides optimal concealment. 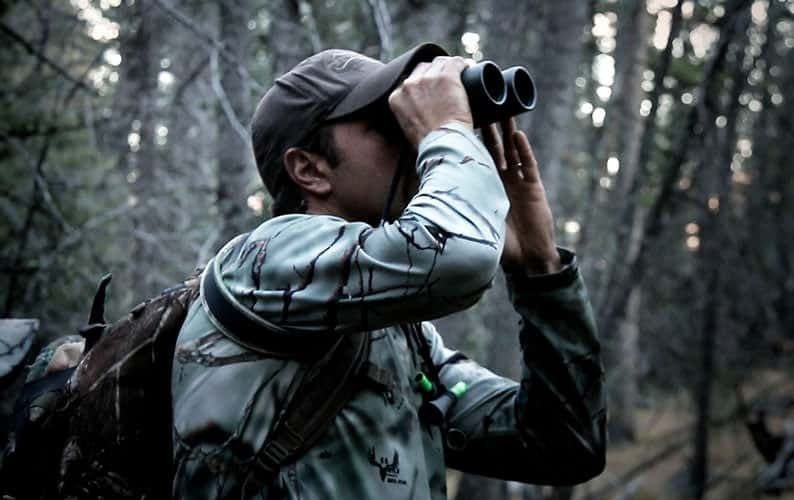 This science-based approach is what has contributed to their success and is the reason why GO Wild patterns are used by professional hunters around the globe. We are very excited to work with GO Wild Camo because they work diligently to create products that are made in the USA. Our partnership resembles our joint efforts to support the American economy and American craftsmen and craftswomen. Already have your GO Wild Rock-Star apparel? Dip your gear to match! GO Wild Camo’s 2018 releases include a new line of rain gear along with several new lifestyle items. GO Wild is also calling all female hunters for the exciting launch of GO Wild Girls® apparel. Also, look out for GO Wild Camo collegiate products coming soon. 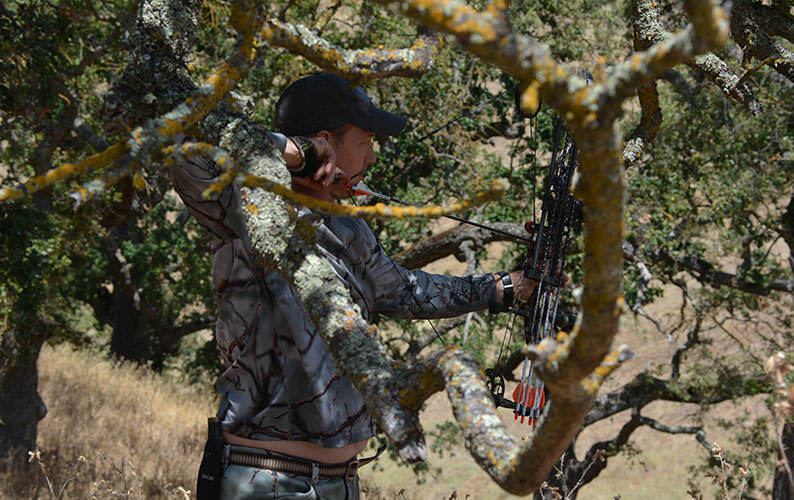 To learn more about GO Wild Camo and their line of hunting apparel, please visit https://gowildcamo.com/.